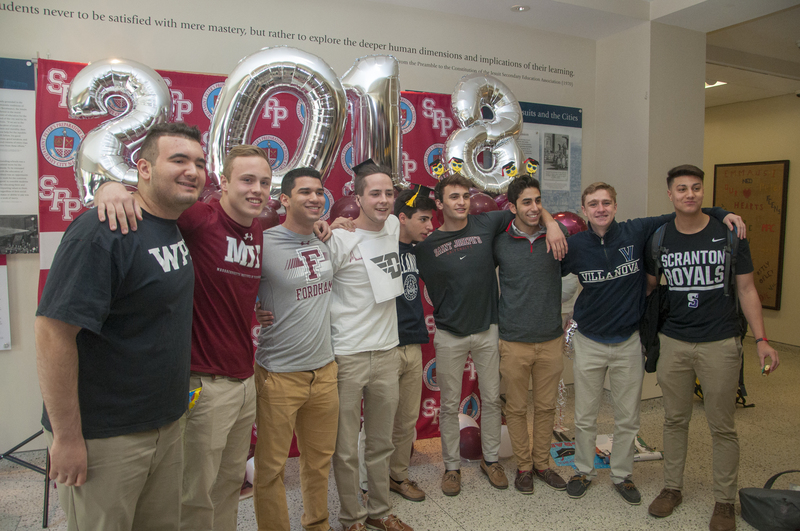 Prep's Guidance and College Counseling Department invites 2018 and 2017 alumni to the 8th annual "Grads for Grad: Prep for College Alumni College Day." On Thursday, Prep’s president, Fr. Ken Boller, S.J., announced the appointment of Ms. Virginia A. Piccolo, CPA, RMA to lead the school’s finance office starting in 2019. Christmas Greetings from Grand & Warren! Join us for a look back at the past twelve months, with our thanks for your support at every step, and our best wishes to you and your family this Christmas! Before parting ways for the Christmas break, the Prep community gathered in the gym for an Advent Mass.